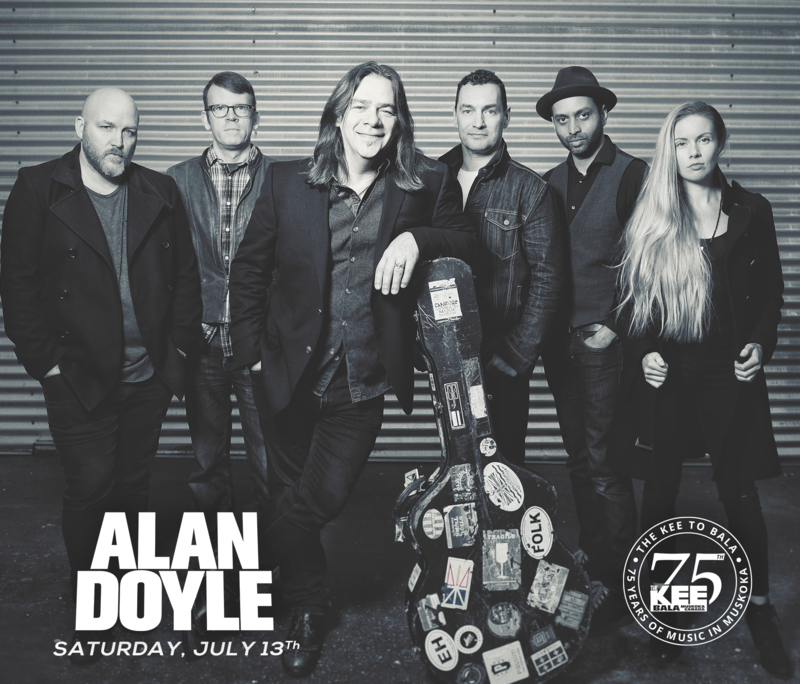 Announcing Alan Doyle will be performing live at The KEE to Bala, Saturday July 13th!! In effort to balance the sound of album with something more rooted in Doyle’s own history, he dug out an older tune, one he’d written for the Robin Hood film in 2010. Doyle remembered the film had used the chorus and parts of two different verses ofBully Boys, but he couldn’t remember which. So he took to YouTube, hoping to find the scene. “I found dozens if not hundreds of versions of that song, from Spain, Croatia, China, the UK,” he says, astonished. “People have written their own verses in the old traditional way, it has made its way around the world as a sea shanty. It’s the old way of spreading a folk song, but using the Internet.” Doyle knew he had to finally record the song himself.